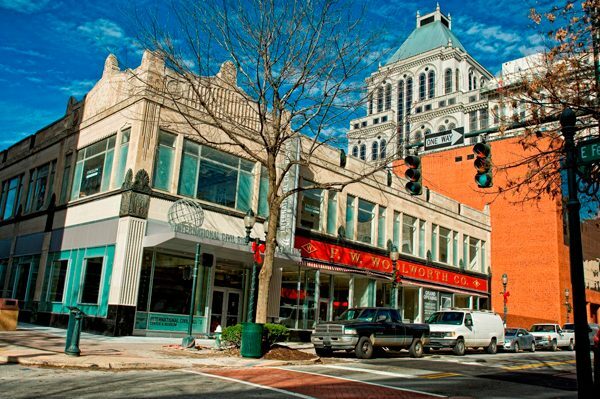 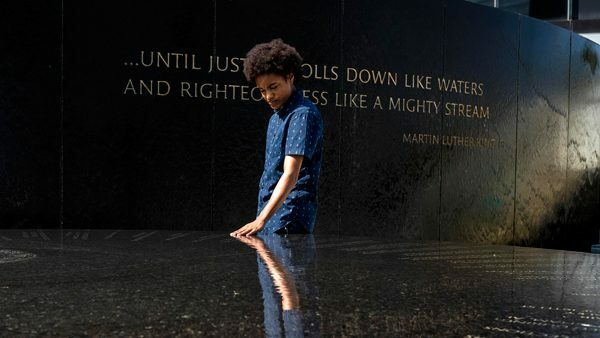 Students in Greensboro ignited a youth-led movement that challenged racial inequality throughout the South. 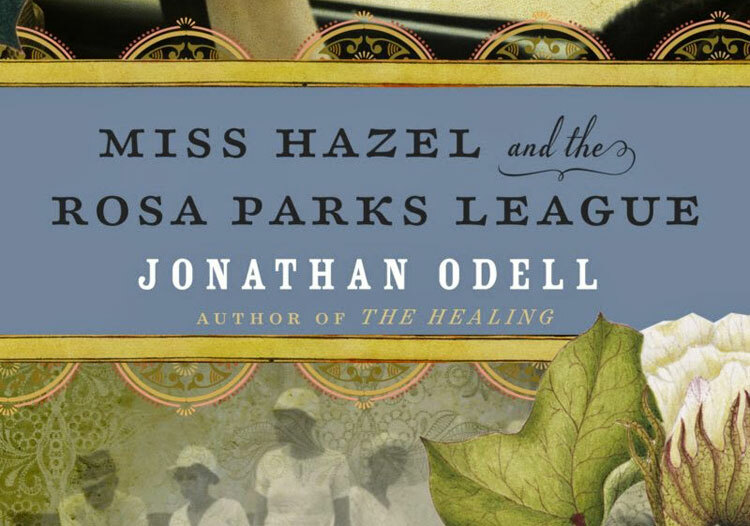 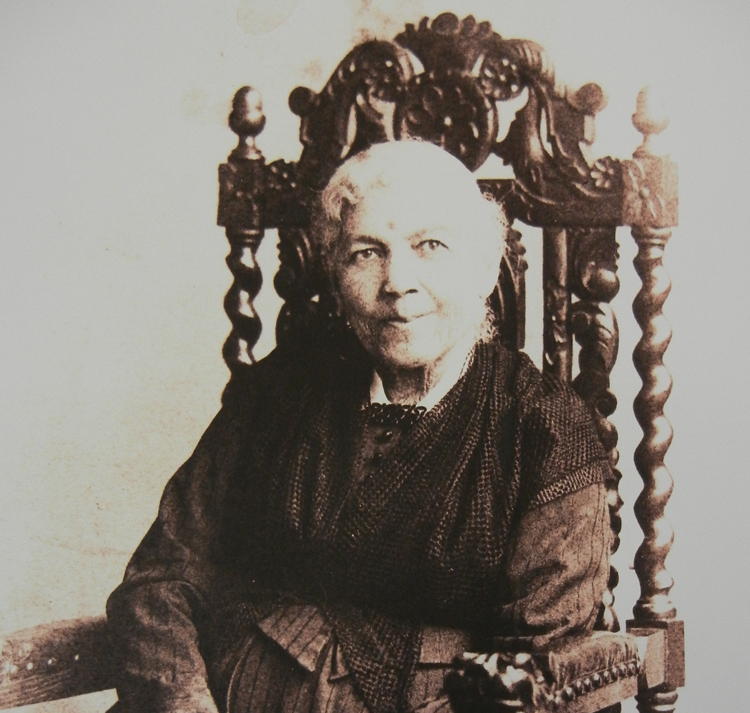 The story behind the novel 'Miss Hazel and the Rosa Parks League' by Jonathan Odell. 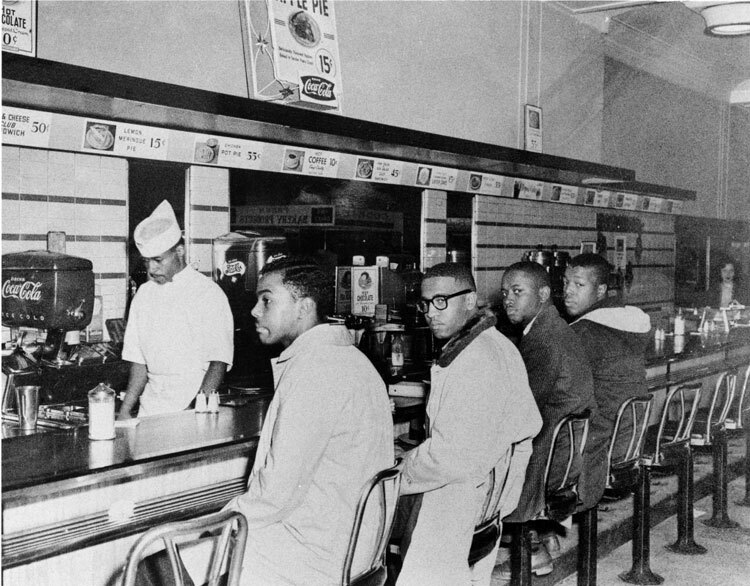 A new film series from the Southern Foodways Alliance honors veterans of the South's lunch counter protests. 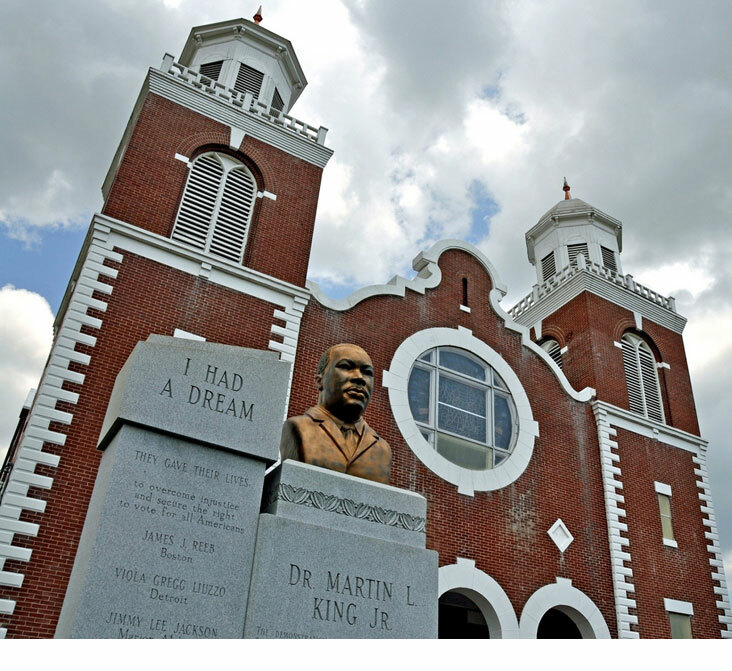 See the real-life Alabama city that inspired the Academy Award-nominated film. 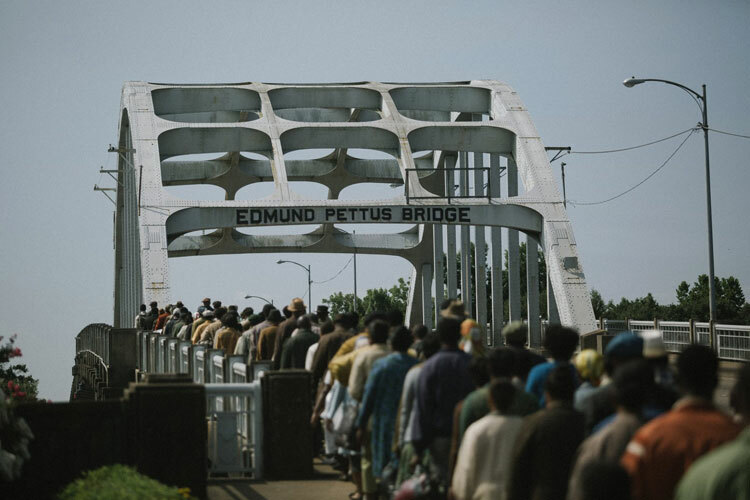 Two Best Picture noiminees depict the South on screen. 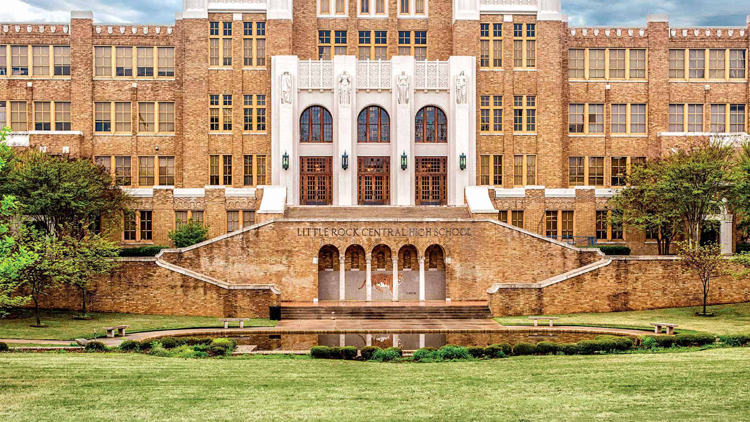 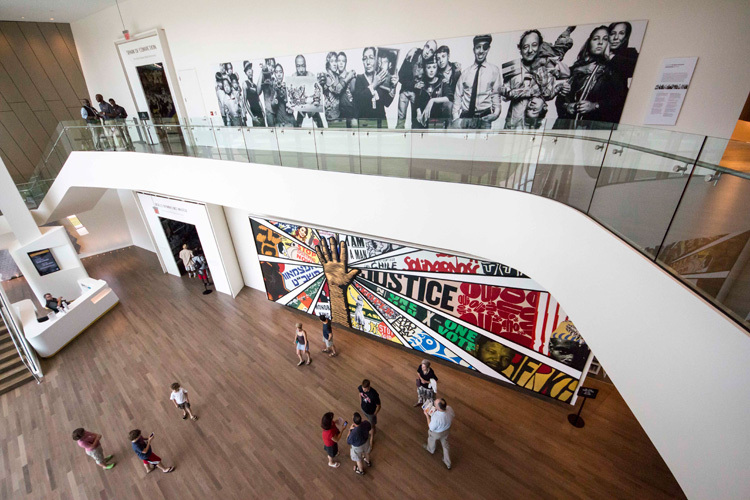 Spurred on by 50th anniversaries of landmark events, high-profile civil rights museums are springing up across the South, with Atlanta leading the charge.